White absorbent paper towels or cloths. Scoop up as much of the spill as possible, with a towel or a knife/spoon. Blot the spot, don’t rub or scrub. 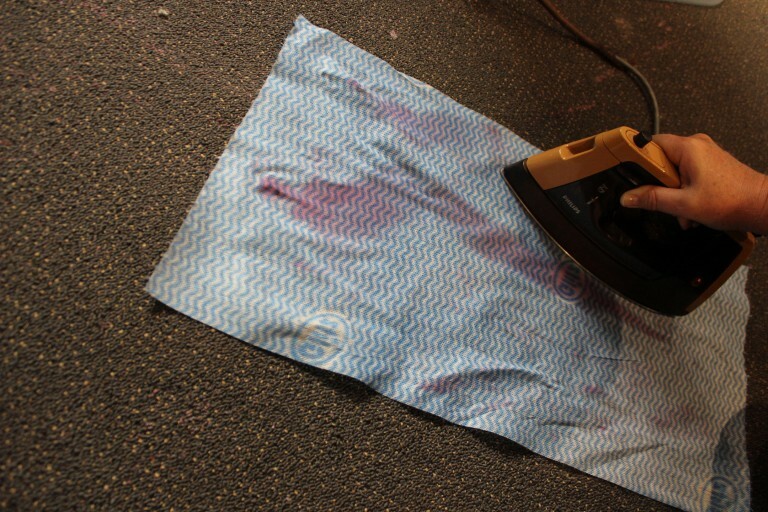 Gently press clean cloths into the stained area to remove moisture. 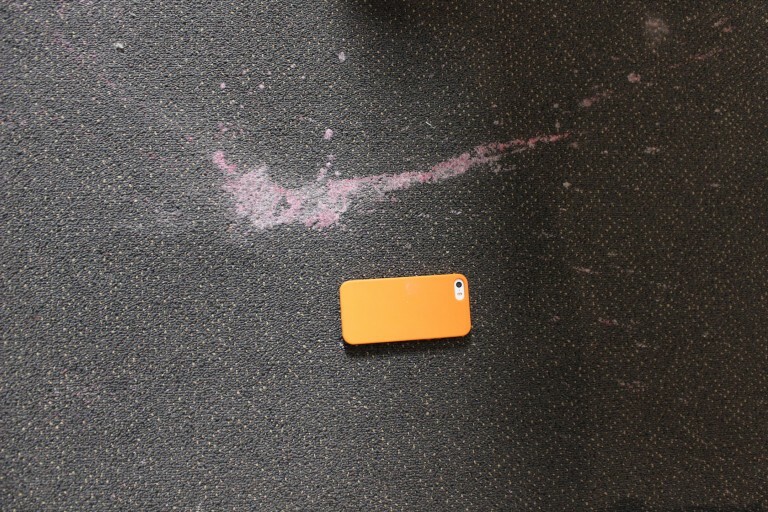 Scrubbing can damage the fibre and set the stain into the carpet. 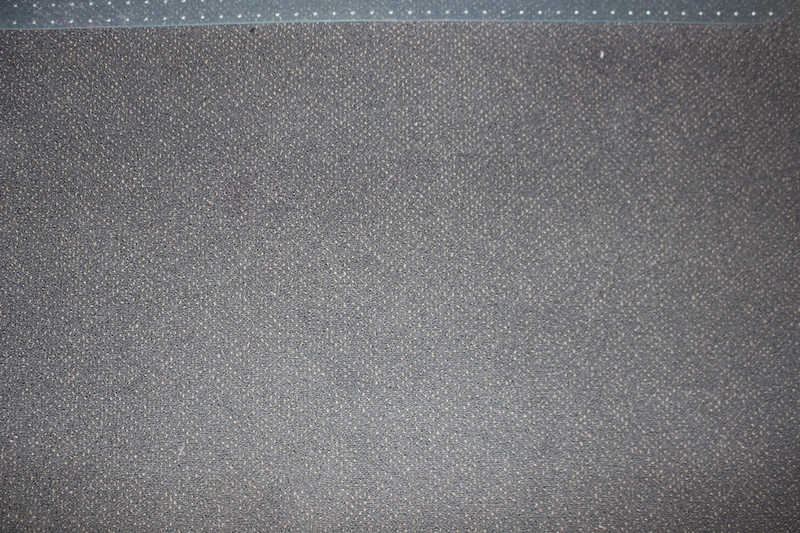 Work from the outside of the spill inward, to avoid spreading. Blot liquid spills using white absorbent cloths or paper towel. 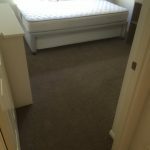 Looking down at the flooring in your rental properties, you might realize that it is definitely time for a change. There are some types of flooring that you can do on your own, and others that will need to be installed. 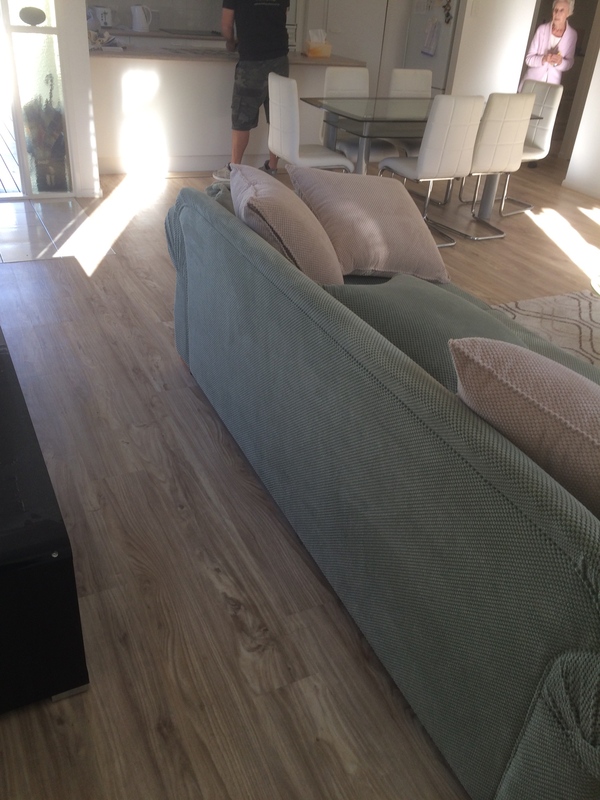 Since these are rentals, and not the home that you live in, you can always go for something a little less expensive. 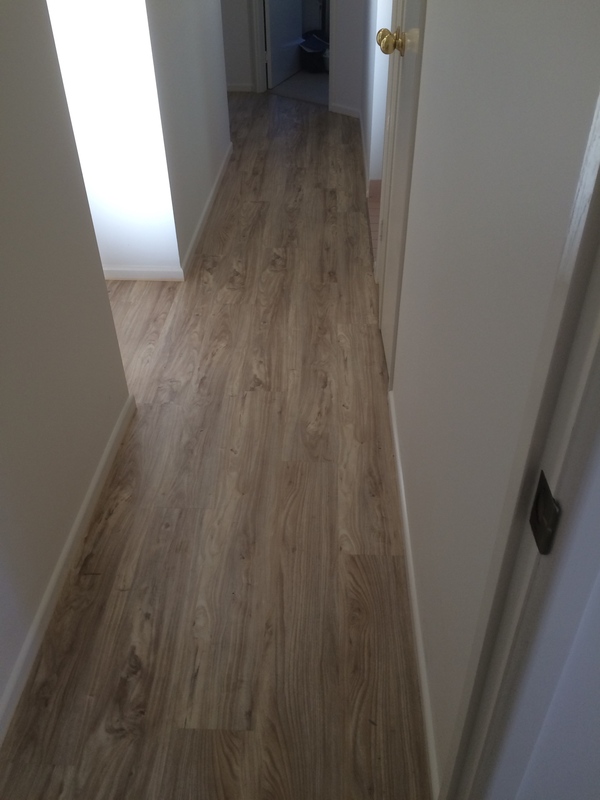 It’s also a good idea to use flooring that can be installed very quickly, saving you more time when you do this yourself, or when using a professional. Let’s go over the different types of flooring that you can choose from, and which one will probably allow you to save the most money. 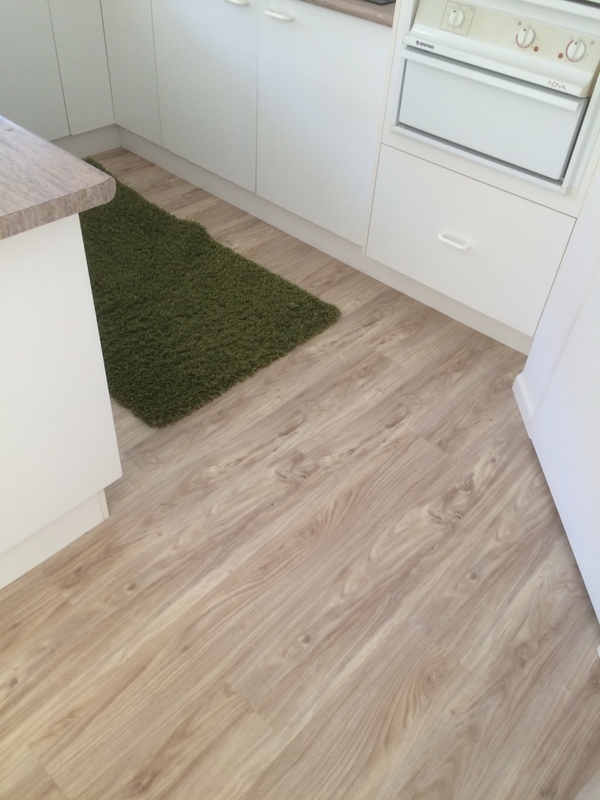 There is a wide variety of flooring that you can choose from if you would like to get this done in the next few weeks, flooring that is both beautiful and affordable. Some of the top choices for those that do not care how much it will cost would be hardwood, bamboo, and ceramic tiles. 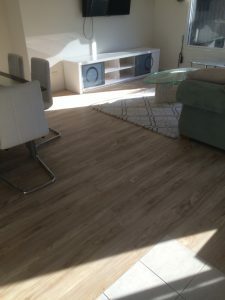 These are great choices, but you will find that the cost of installing this type of flooring is going to be several thousand dollars, depending upon the square footage of the area that you are going to redo. Laminate, linoleum, and vinyl sheet flooring are great choices if you would like to save money and still have a beautiful finished product. There are a few ways that you can go about getting professionals at a cheaper rate to install the flooring that you have chosen. Most companies today have a website, especially in urban areas, and they will also list the prices that they charge. This is a fast way of assessing who charges the most, and most importantly, who charges the least amount of money. 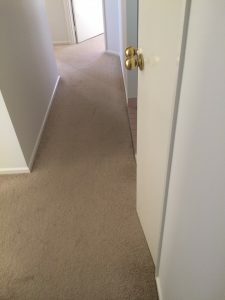 You can also look at examples that they may have presented in a portfolio on their website of previous work that they have done to give you an idea of who might be able to do the best possible job. 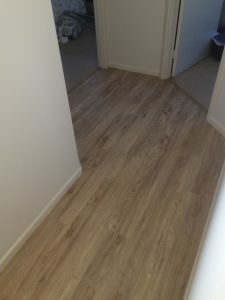 Once you have found the flooring that you want, and you have chosen a professional that can do the best possible job at an affordable cost, you should call them up to set a time for them to come out, do all of the rentals that need to be done, and look forward to getting higher amounts of rent because of how much more improved the interior of your rentals will be. 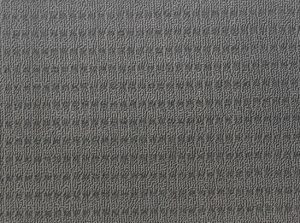 Maui Plush has the luxuriant look unique to the features of the LuxFeel carpets COLLECTION’ As with all carpets in the LuxFeel carpets range it’s creative cut-pile twist design displays a luxurious visual richness of depth. 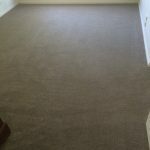 Maui Plush is a truly exquisitely finished carpet offering an economical choice for consumers who want to experience and enjoy all the style and elegance of the LuxFeel carpets. 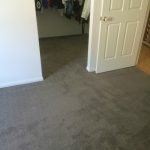 How To Choose The Best Rental Carpet? 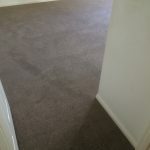 When you start looking for new carpet for your rental property or investment property, there are a few things to look for an consider. 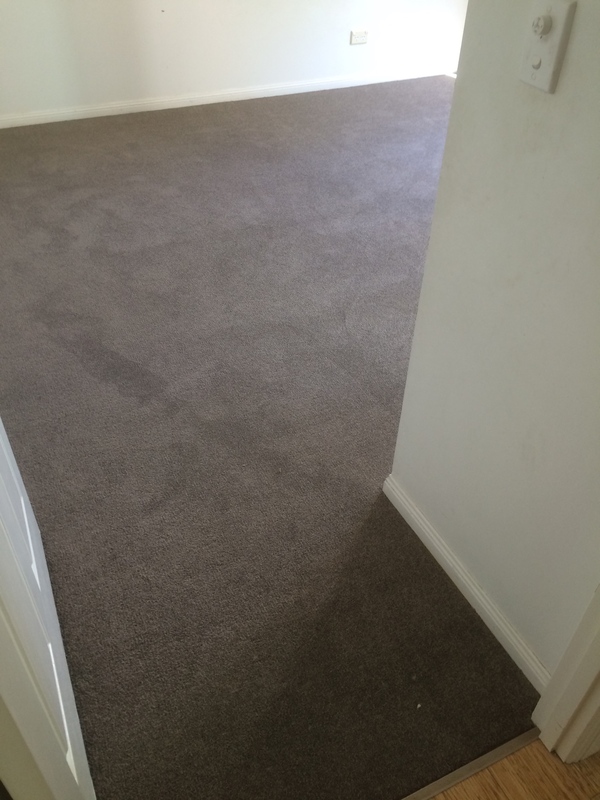 Firstly, you should get a commercial rated carpet. 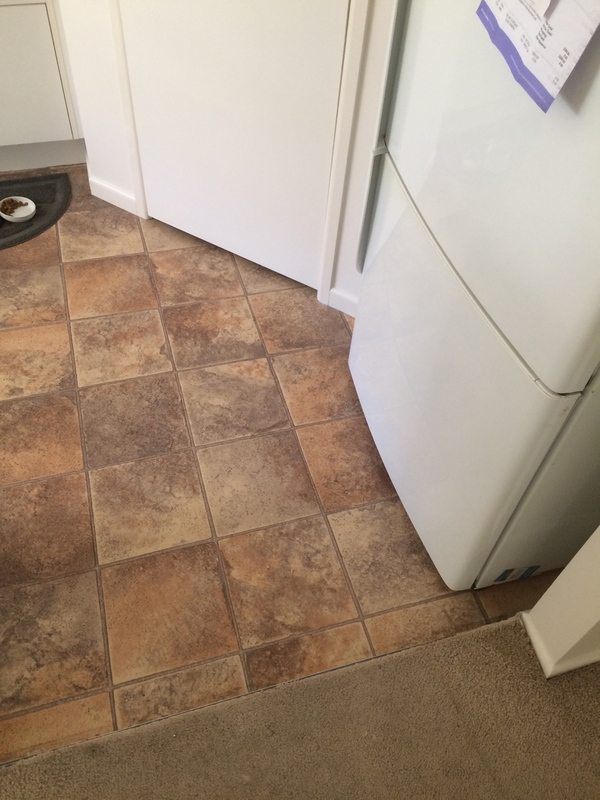 It is a lot more durable and tenant-proof. 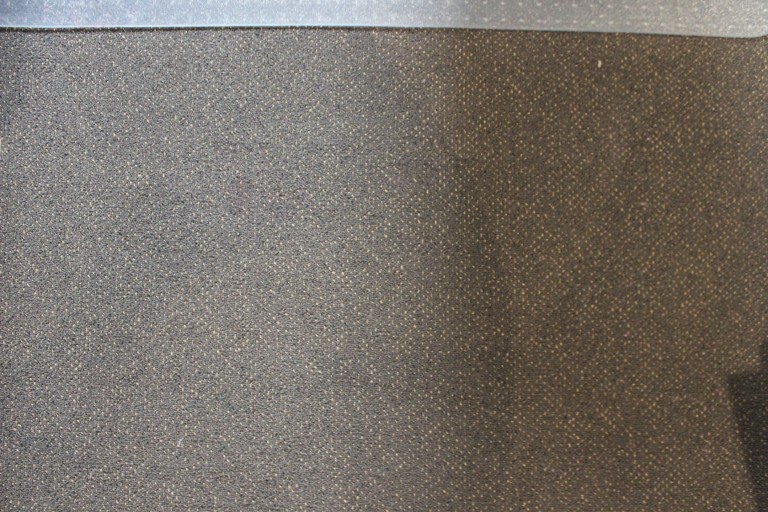 Commercial carpets are resistant, and are made of fibres created to last. Next, you need to choose a great colour. 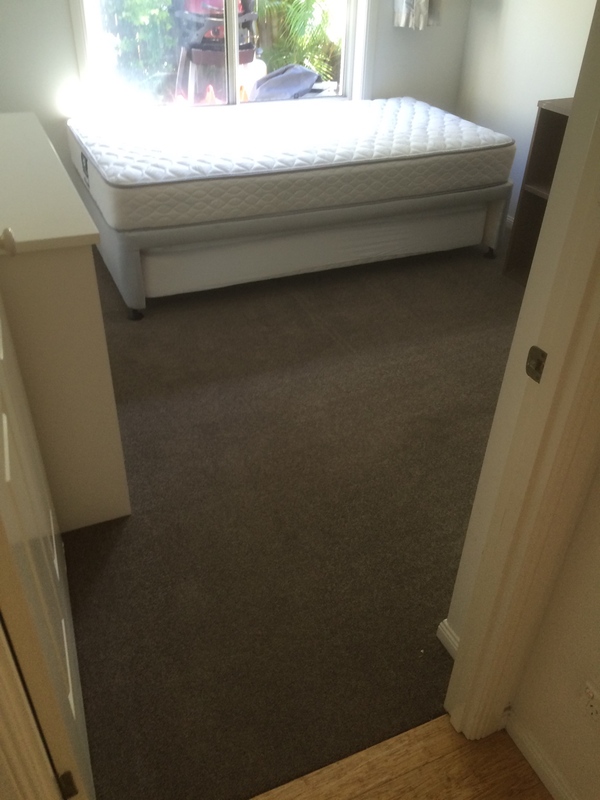 Some of the best colours for rental properties are dark colours like charcoal, or dark browns. Design. Some of the best designs for a long-lasting rental property carpet are loop carpet piles with little squares. 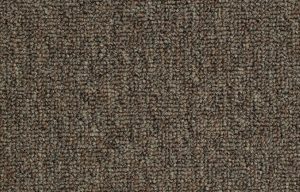 Alaska carpet – comes in a multitude of stylish colours. Loop pile or Plush Pile? 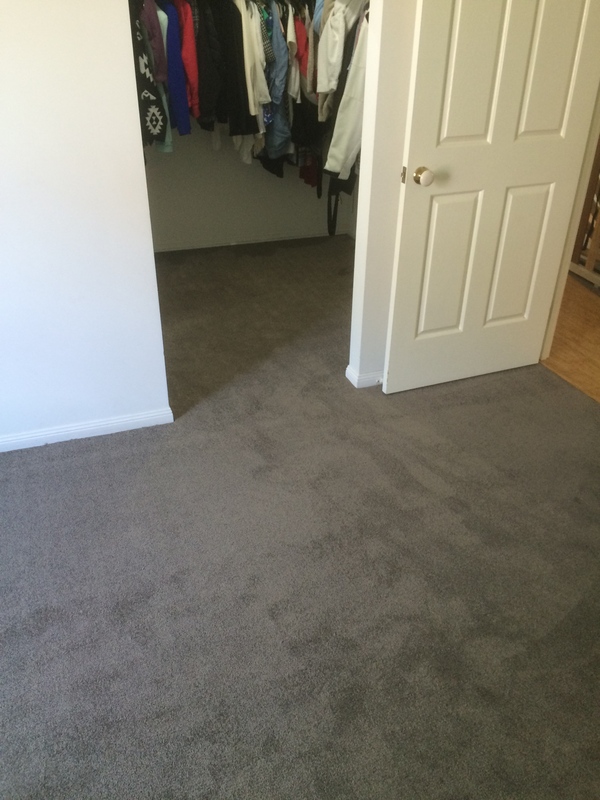 We 100% recommend loop pile carpets. It won’t trap dirt and is easier to clean and maintain. 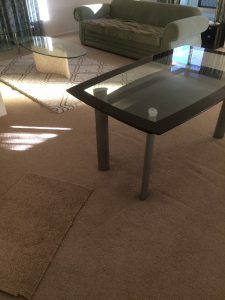 How to remove wax from carpet? Have you ever dropped a burning candle? 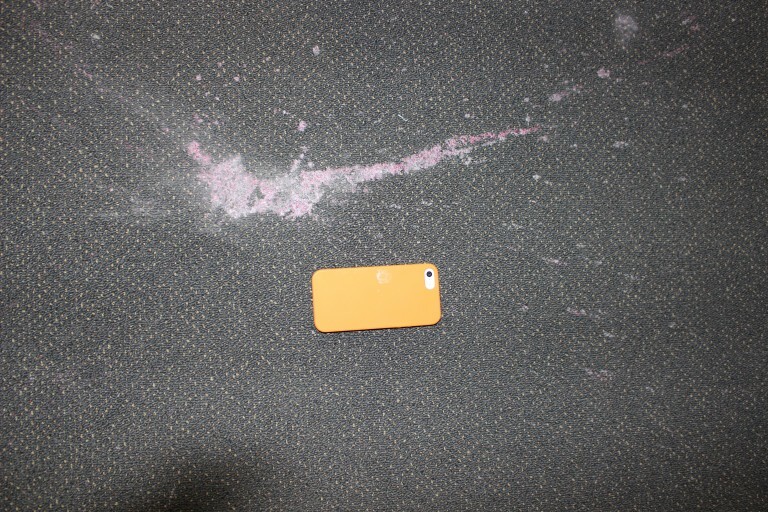 Ever spilt a candle jar on your carpet? There is a very easy and quick solution! 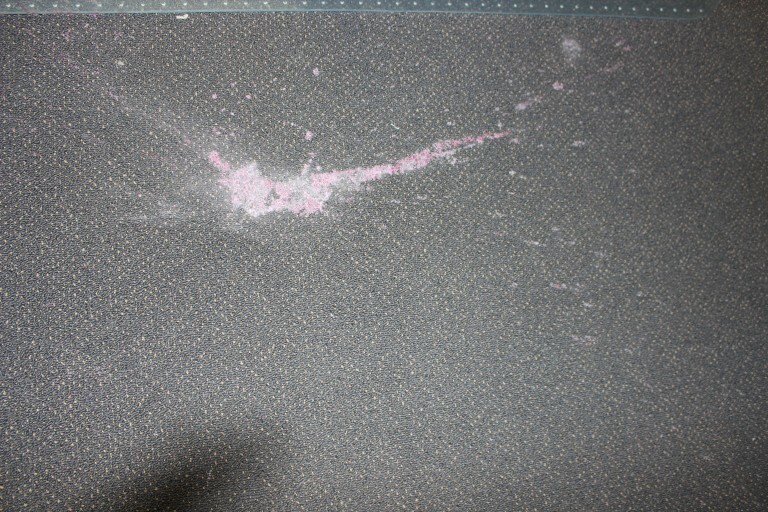 As you can see in the photo, we spilt a large red candle on the carpet. 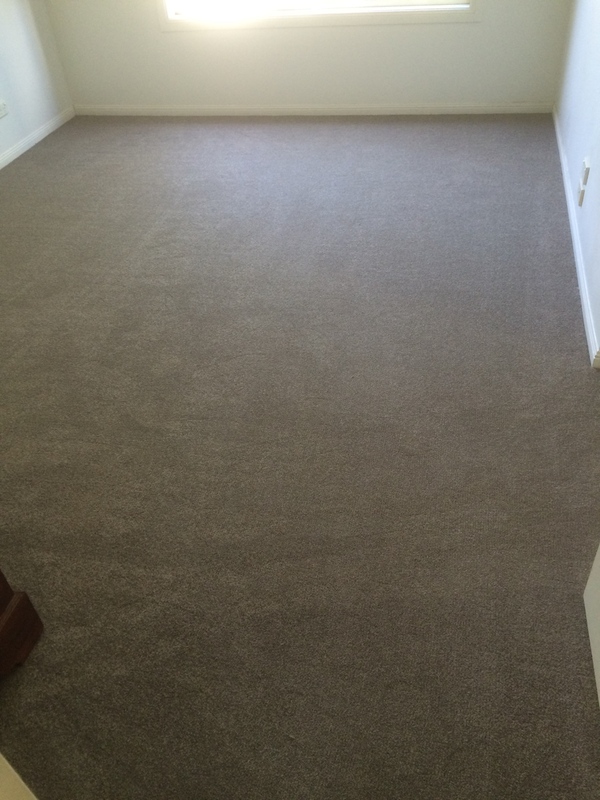 We can help you restore your carpet as if nothing had happened! An old towel that you won’t use anymore, or a cloth, paper bag, anything that will absorb wax. 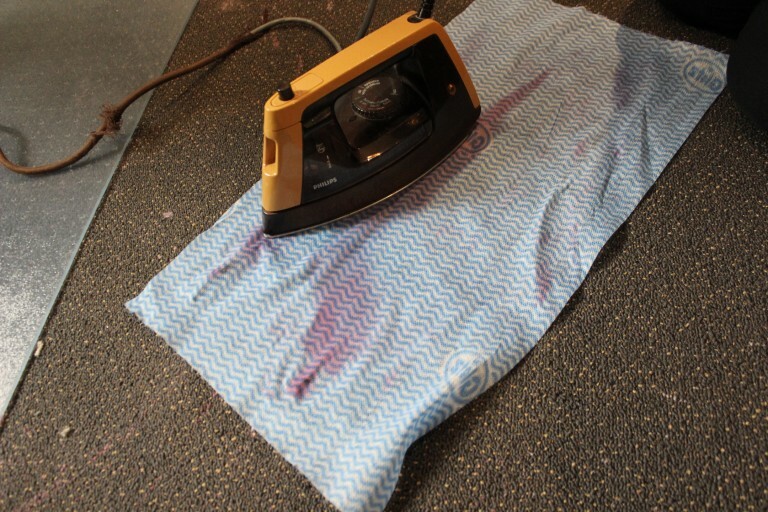 Place your cloth on the wax stain, and then go over it with the iron, until the wax melts and soaks into your cloth. 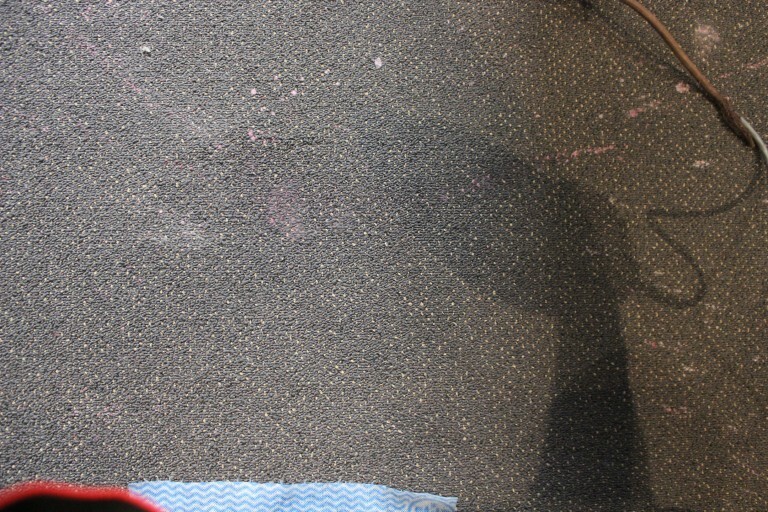 Repeat the process with a new cloth until the stain is removed. 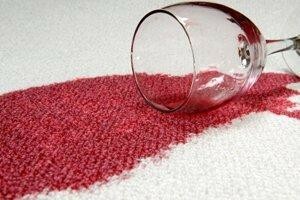 If the stain is persistent, follow this process after 24 hours and repeat until the stain is gone. 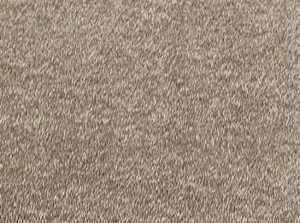 DO NOT place the hot iron on the carpet.